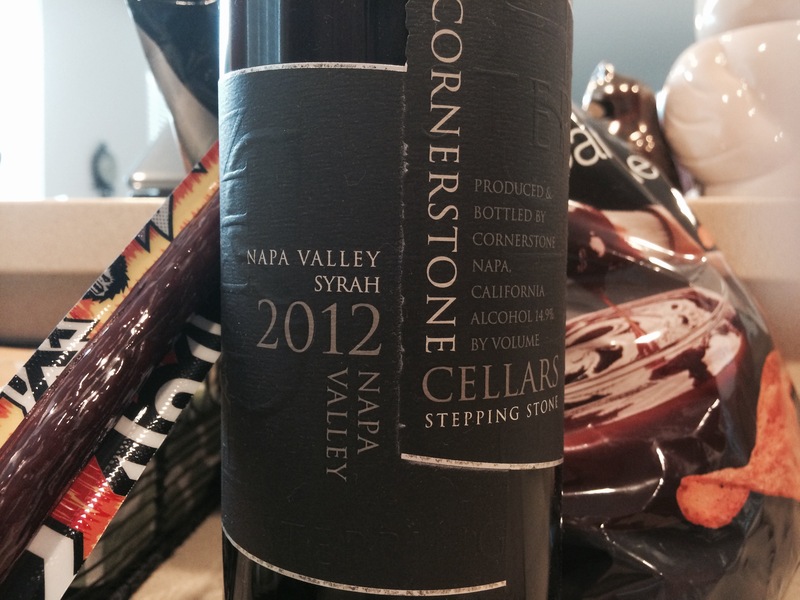 In this episode, Jeff pairs this $40 Syrah with $4 worth of snacks. Wine Tasted: Stay Rad, Jeff What is your favorite Syrah from Atlas Peak? Leave a comment, and let us know.